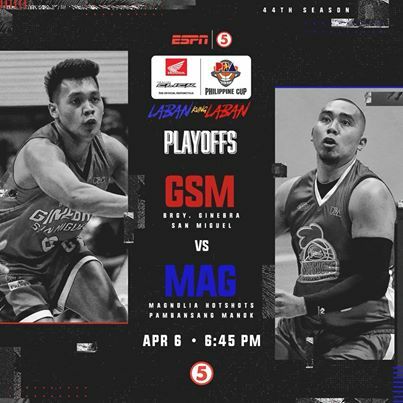 Here are the details for Barangay Ginebra and Magnolia Hotshots in Game 1 of their best-of-three quarterfinals series in the 2019 PBA Philippine Cup. Ginebra leads the series, 1-0. Watch the game highlights as the Barangay Ginebra defeated the Magnolia Hotshots, 86-75, in Game 1.